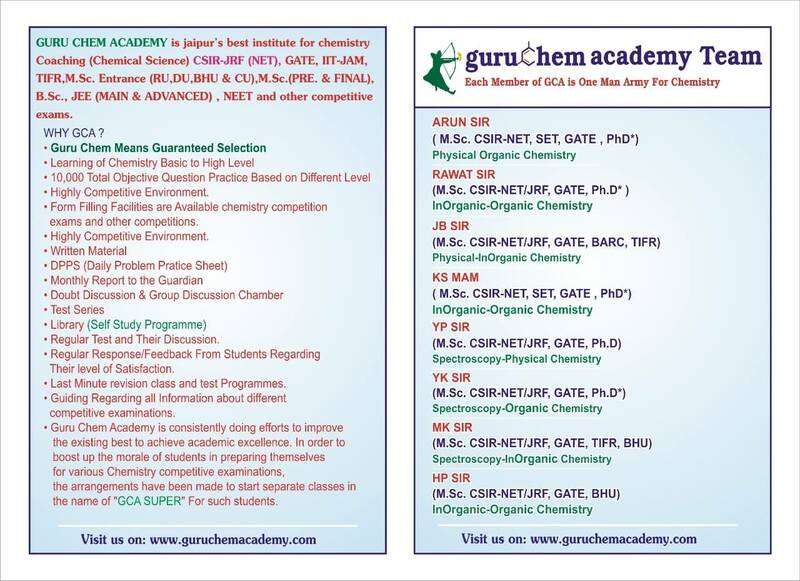 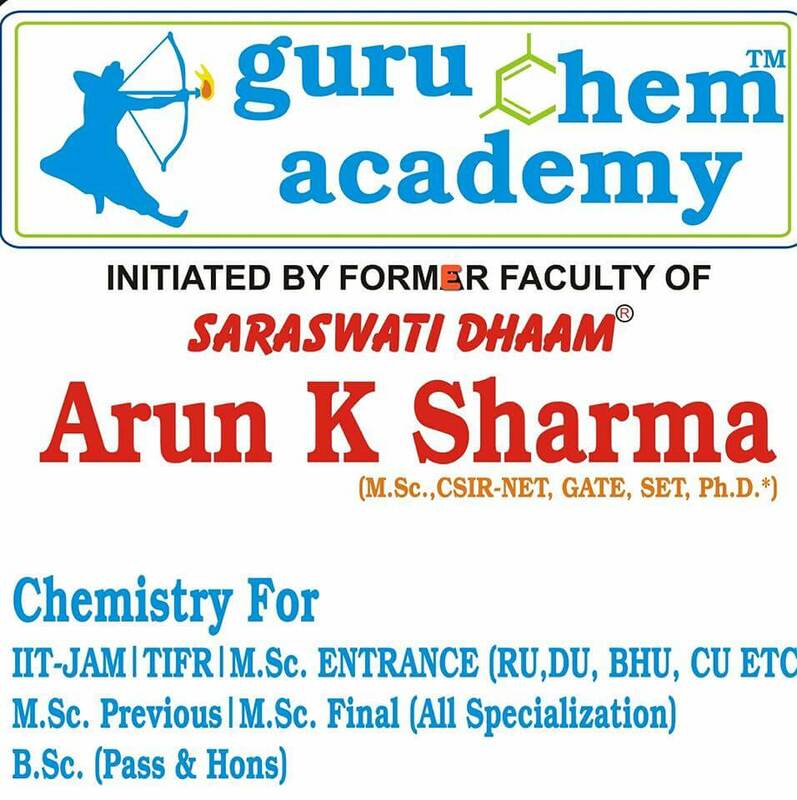 Guru Chem Academy is situated at Jaipur. 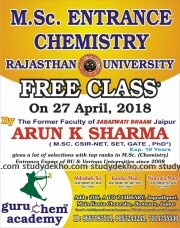 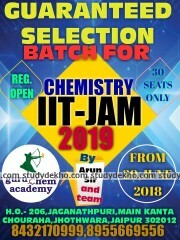 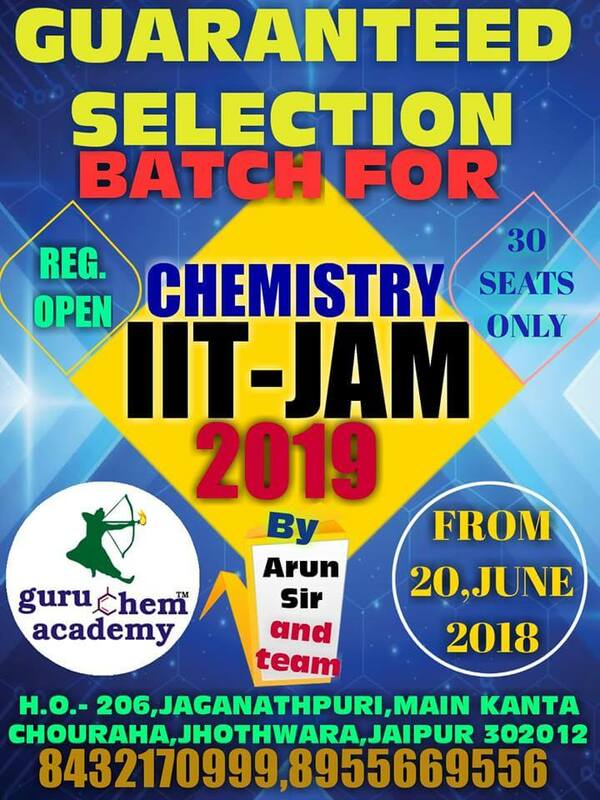 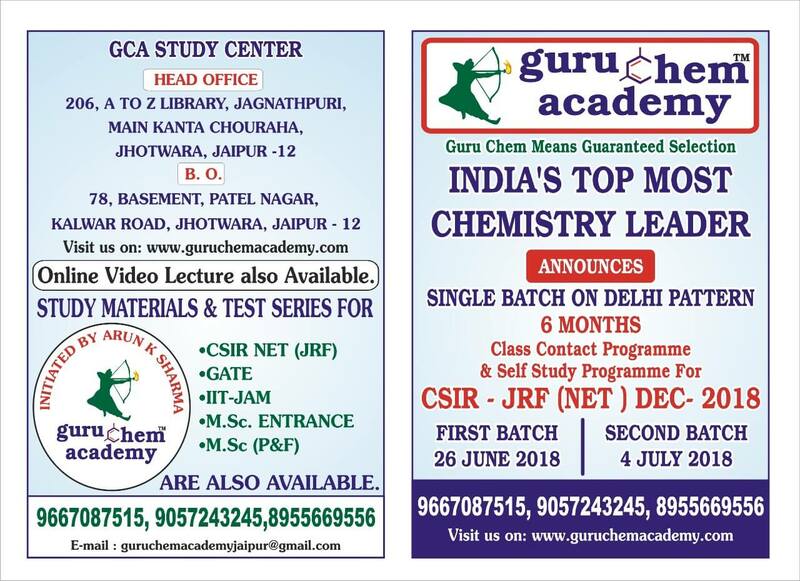 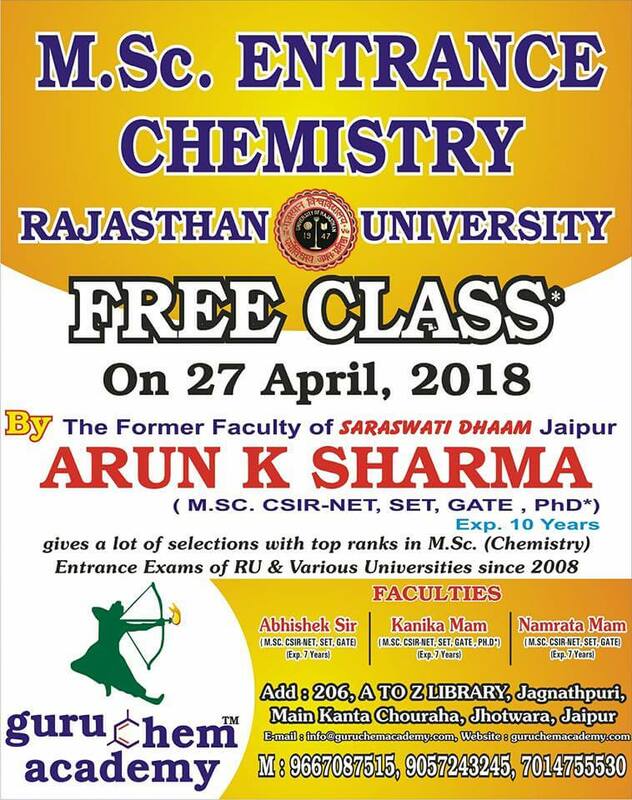 Guru Chem Academy is Jaipur’s best coaching institute for Chemistry Coaching (Chemical Science Coaching) CSIR-JRF (NET), GATE, IIT-JAM, M.Sc., B.Sc., AIPMT, RPMT, IIT-JEE (Main & Advance) and other chemistry competition exams. 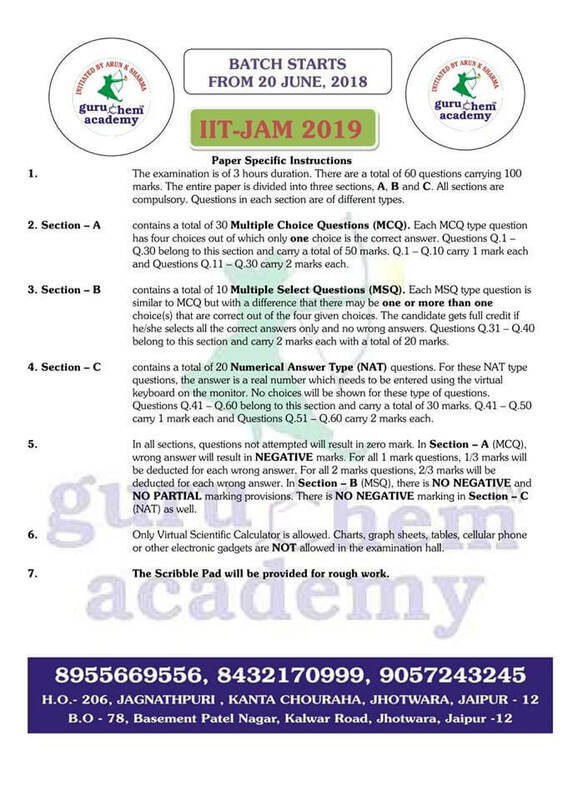 The institute provides extra doubt classes and special doubt discussion. 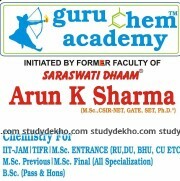 Regular brain-storming sessions and training are provided to the students. Guru Chem Academy provides strong and updated study material for the various examinations. 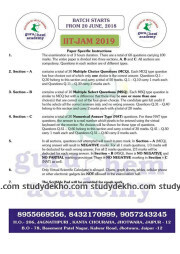 Highly and ultimate subject-wise classroom tests series with discussion are provided along with online and offline full test series for the discussion. 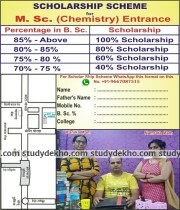 The faculty is ell experienced and puts in all the efforts to make their students successful. 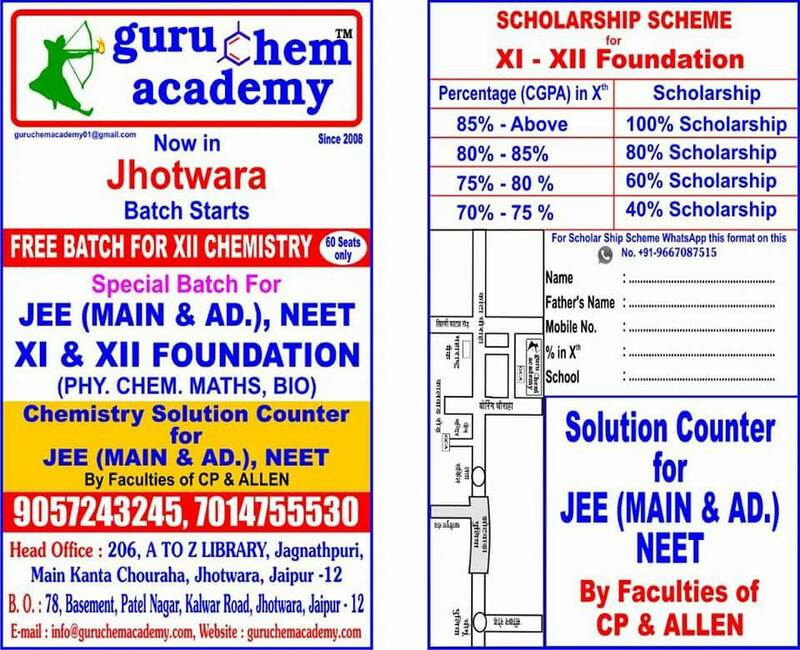 This is achieved by providing the opportunity to study under the flagship of well-experienced teachers ’ who have already proved their mettle in the field of education in their respective subjects. 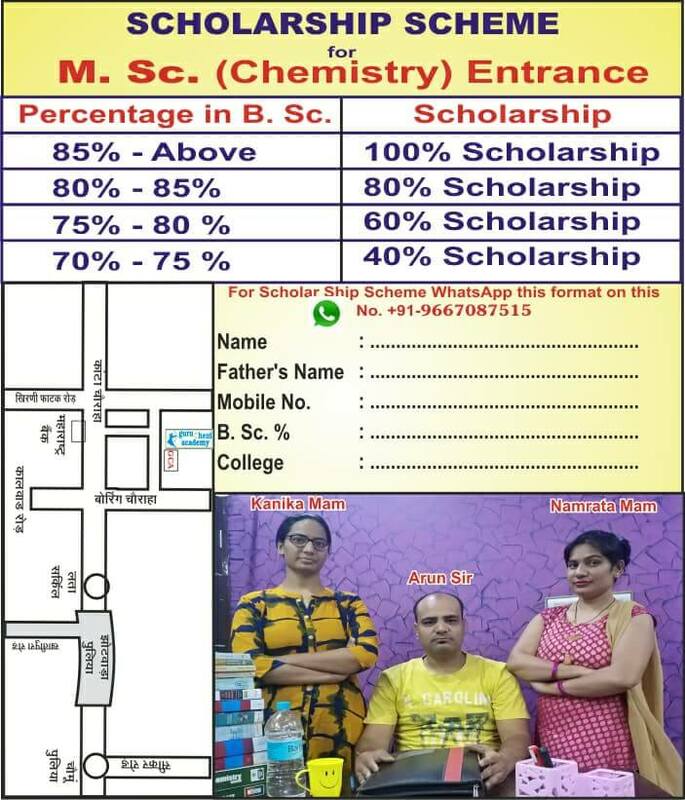 We will foster a positive learning and progressive environment with a lot of support and aids to ensure student success irrespective of their current academic merit accomplished so far. 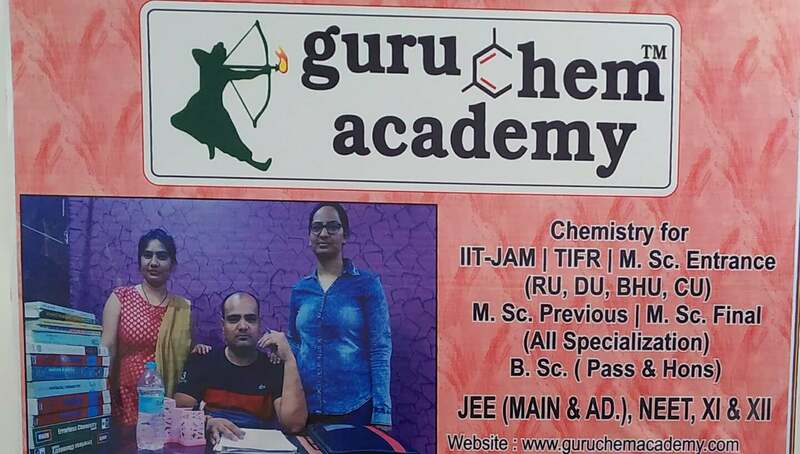 The expert teaching and the training techniques employed by our confident and able faculties will not only help them bridge the knowledge gradient but also equip them with the tricks to crack these entrance exams successfully, thereby making their targets realistic. 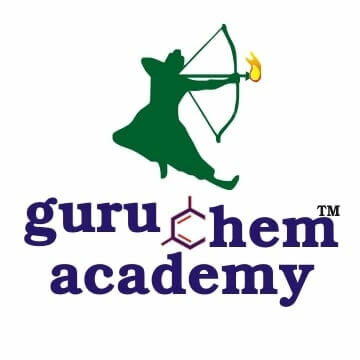 We want to reinforce their confidence, boost their morale and leave no stone unturned in their struggle for their career goals.